Sewing: strapless & mini. Creating summer wardrobe (+pattern) – Go ask Alisa – DIY capsule wardrobe one stitch at a time! “BE BOLD!” was a promise that I gave to myself in order to try out something new and different.This is a perfect combination for summer: you can dress it up or down, and it is fairly easy to make. Main focus is on the choice of fabric: top port should be stretchy and shape holding, middle part – airy and flowing. Not sure if it is clearly seen on the photos, but color combination is beige cream and blush pink. Materials: stretch knit and fine crepe. To find this project on my Burda profile, click here. You will find pattern details below! 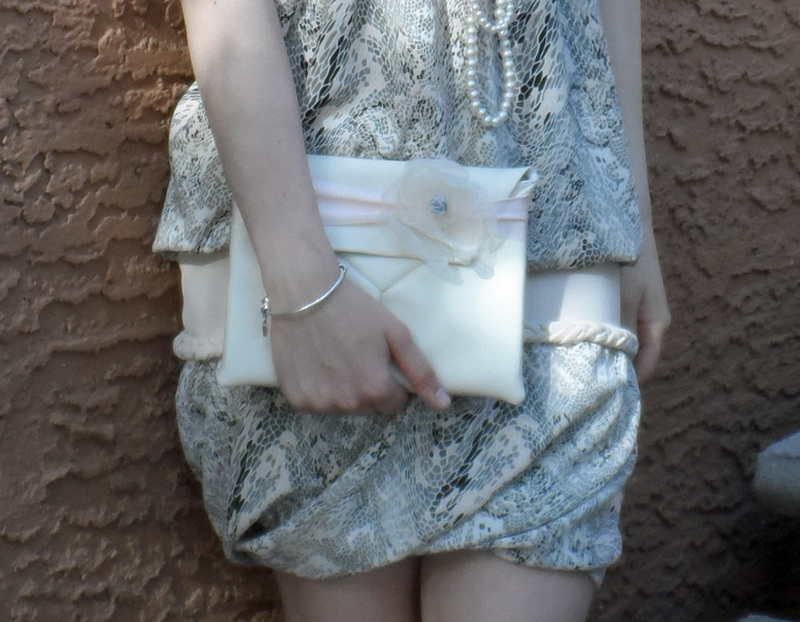 I need to admit, that I am not strapless-kind-of-girl, neither is a mini length my cup of tea. Oddly, I always thought that there is something wrong with my legs and shoulders… 🙂 All in all, I think this dress came out pretty good. In my opinion, the combination of dress and jacket creates a slightly more sophisticated look, but it might be just me. This dress is made from a pattern I found in one of the Burda sewing magazines. This is a beautiful outfit and so versatile. I like it with the jacket best. Very classy. Oh, thank you so much for a positive feedback! It sure is quite an adjustable dress, and unique as well. Wow! The dress looks amazing. Cute dress! I’m a bit wary of strapless dresses too but you really pull it off here – it’s a really interesting design and looks like a great fit. It looks great with the jacket too! Oh, thanks! Yeah… strapless can go wrong really quick, I prefer to have minimal, but at least some kind of straps. This one sits very secure on the bust area, so I am happy 🙂 Thank you for stopping by! Beautiful dress! It really looks wonderful on you! I love the idea of being bold in your sewing- this is something I would never think of making but it looks wonderful! Thanks, Rebecca! I know, sewing for yourself on its own is bold, and adding a little unexpected touch is even better! Thank you for stopping by! You managed to elevate this look to high fashion. Well done!